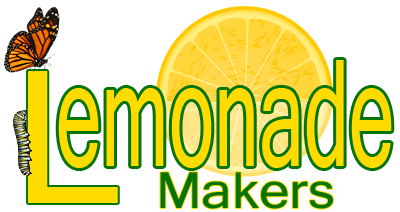 simply by sharing the new LemonadeMakers Store and the great products in it! Once you've created your Zazzle account, go to this link to get your Associates Link to refer people with your own affiliate link. Our store is here.